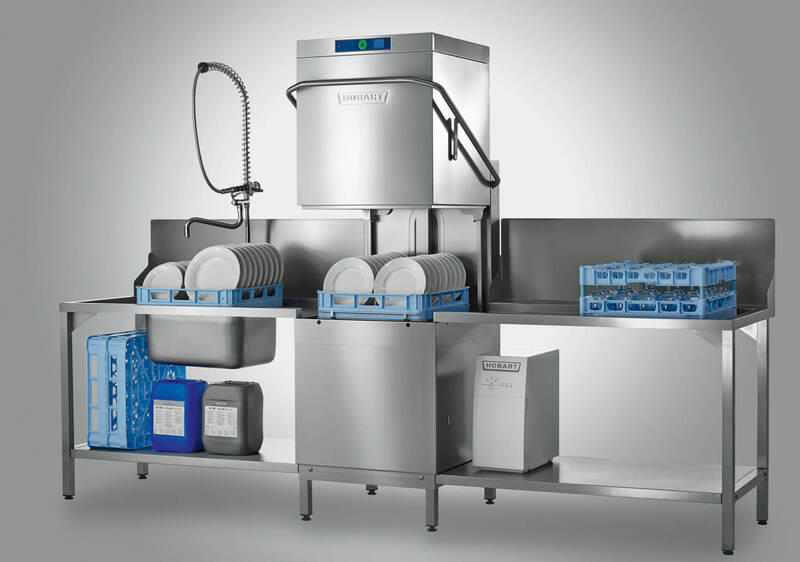 When is it Time to Replace Your Commercial Dishwasher? Home/Commercial Dishwashers. Child Care - Offices - Community Kitchens/When is it Time to Replace Your Commercial Dishwasher? 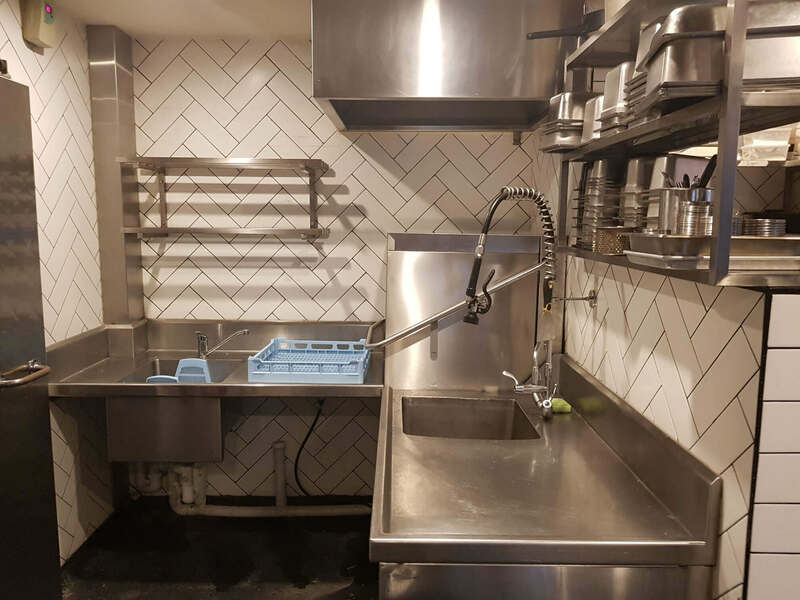 Your commercial dishwasher is built to stand up to the toughest tests, over a long period, however there will come a time when even the top of the line machine will need to be replaced. If you are finding that you are booking service calls more regularly than before, or that you need to re-clean items frequently, then that is a red flag sign that your machine may be nearing the end of its life. 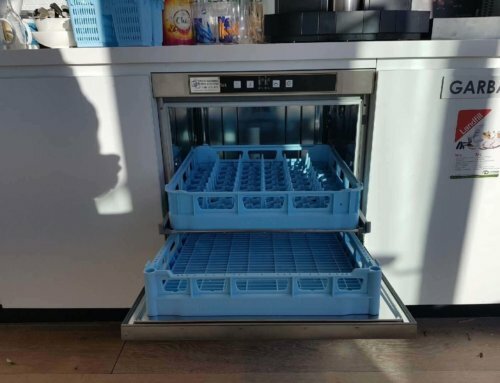 Here at Warewashing Solutions, we have a long history in providing businesses with many commercial dishwasher brands, as well as offering on-site consultation, comparisons between brands, and advice on the correct detergents and chemicals to use. 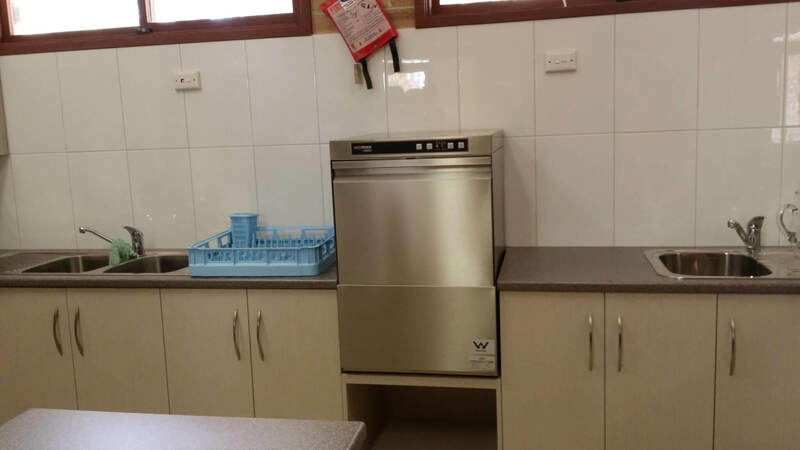 Many of our clients have laboured long and hard with a dishwasher that was past its prime, before coming to us for advice, and purchasing a new unit. 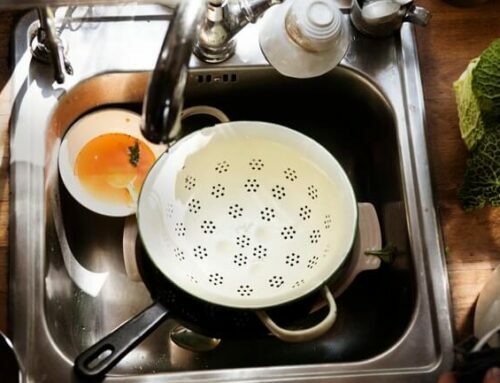 Deciding when the right time is to replace your dishwasher can be difficult. You don’t want to replace it before its time, as this is literally throwing money away, but you don’t want to overstretch the machine and cause substandard washing effects either. Thankfully, there are several warning signs to look out for, which will show you when exactly is the right time to replace your commercial dishwasher, without loss of cash or quality of the service you provide to your customers. 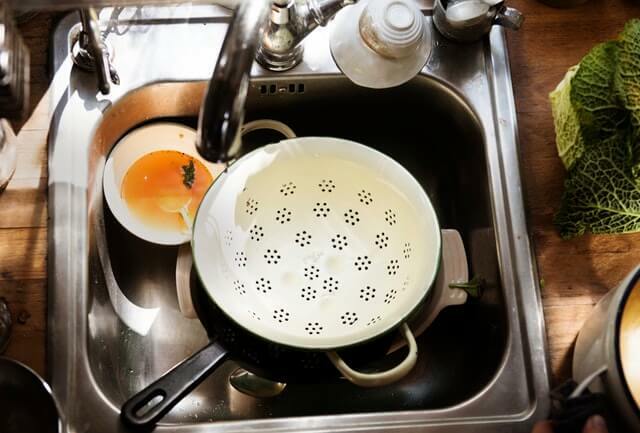 You are calling for service more and more frequently – If you are noticing that your service calls are beginning to become much more frequent than before, this is a very solid sign that your dishwasher isn’t performing as it should. Increased calls for service, cost cold hard cash and the repair price is also likely to be quite high. Repair costs are increasing – As a commercial dishwasher becomes older, the cost of repairing it increases. This is because parts are harder to source, and with the cost of labour on top of the part, you are going to be paying a pretty penny. Even dishwashers that are just five years old are now considered to be within the ‘older’ bracket, given their usage, and the fact that some parts are may be harder to find/less available than for modern-style machines. There has also been major improvements and upgrades in commercial dishwashers over the last few years. You are noticing regular leaks – One of the main problems with a commercial dishwasher comes from leaks. Whilst a very rare leak can just be ‘one of those things’, regular leaks can be a sign of wear and tear. For instance, if you are noticing leaking from under the machine, this can be a sign that hoses and internal fittings may need to be replaced. When this occurs, you need to decide whether it is most cost effective to repair the part and see how long it lasts until it occurs again, or replace the machine entirely. The controls aren’t working as well – Again, if you are noticing that the controls have become slower to respond, or they are simply not working well at all, this is a sign that your machine could be due for replacement. You may also notice that there is a loss of pressure on the pump, and in that case, replacement is usually cheaper than repair. You regularly need to rewash items – If you are noticing that items are not being washed as well as before, this means your machine is not operating at its full capacity. The whole point of having a commercial dishwasher is to save time and effort, and if your machine isn’t operating to the standard it should be, or used to be, it is false economy. You also cannot afford to risk items not being cleaned appropriately, especially in the food industry. The machine is simply old – If your machine is older than five years, you should consider replacement. This is because the machine will not be designed with the most up to date technology in mind, especially in terms of energy efficiency. 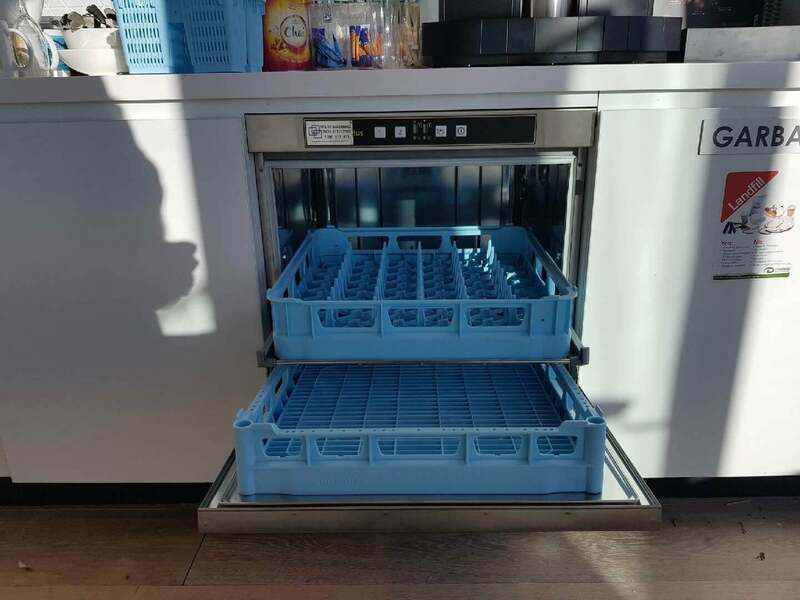 The newer commercial dishwasher brands are designed to utilise energy, to save cash on your bills, as well as only using the correct amount of water. Older models were not designed with this in mind, and are therefore not as efficient. If your machine is working well, it makes sense to try and extend its lifespan as much as possible. Every machine is likely to have blips occasionally, and you may need to call for service, but provided these aren’t becoming too frequent, your machine could simply do with a little self-maintenance. For instance, make sure that you clean your machine at the end of every day. This will help to flush through the water, which has gathered from its daily work, and helps to eradicate dust and dirt, which will have been contained on the items you were washing. If you can do this daily, you will help to improve the machine’s overall performance, and prevent any build up from clogging up the inside workings. In addition to this, always clean the filters or the screens regularly, perhaps once a week as a set task. Again, this will ensure that dirt doesn’t accumulate and work its way into the machine, causing problems and lack of cleaning performance. Another maintenance task that you should perform weekly is to clean the wash and rinse arms. If you are using your commercial dishwasher daily, which is likely, then this should be done at a minimum once per week. If you are using it less likely then you can also perform this maintenance task less frequently, but make sure it is done at least twice a month minimum. Cleaning performance will be of a higher standard, because less dirt is working its way through the machine. Blocked wash or rinse jets inhibit the spinning of the wash / rinse arms which impacts on the required cleaning and rinsing Leaving items unclean. 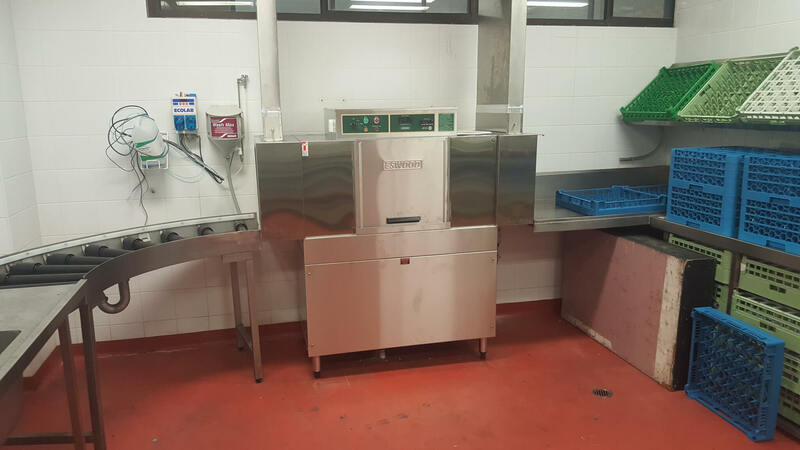 If your commercial dishwasher is nearing the end of its lifespan, call Warewashing Solutions now on 1300 217 411. We are based in Sydney and shipping Australia wide, and we will be happy to discuss your needs with you.